Best-selling philosopher and author Michael Picard takes apart the mental word-games we play with an eye to challenging settled belief and shake-up the stale patterns of thought that trap us in dead-ends of meaning. His methods offer an original, remarkable approach to applying philosophy to self-understanding, to our relations with others, and to the very worlds we occupy. Picard will shift your horizons. 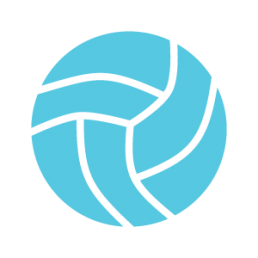 Michael Picard holds an MSc and PhD from Massachusetts Institute of Technology. He has taught philosophy, psychology, leadership and other subjects at various institutions in North America. He is currently an instructor in the Philosophy Department at Douglas College. 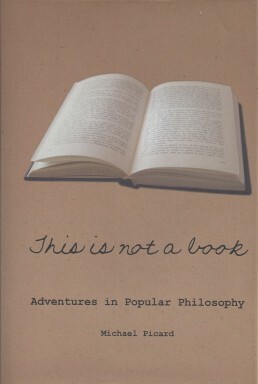 Picard’s first book, This is Not a Book: Adventures in Popular Philosophy, is an international bestseller and has been translated into French, Greek, Italian, Spanish and Estonian. He is currently writing two new books, to be released soon. Thought-provoking and logic-defying, This is Not a Book will test your view on reality. 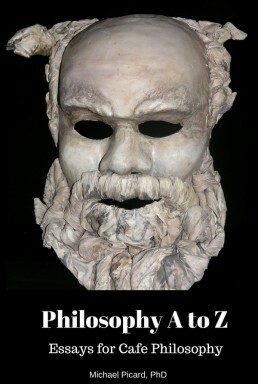 “Picard’s essays demonstrate philosophy’s resistance to being trapped in a closed system of knowledge in parallel with the practical resources it offers to broaden our horizons.”. 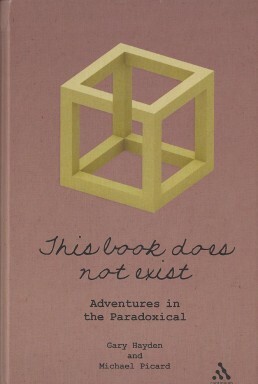 From Galileo’s Fan to the Cone of Democritus, and from the impossibility of motion to the infinite staircase, these mind-bending thought experiments, optical illusions and logical deceptions are on of the most interesting and accessible facets of philosophy.